Founded in 1989, Roxy is a brand of Quiksilver, Inc., the world's leading outdoor sports lifestyle company. 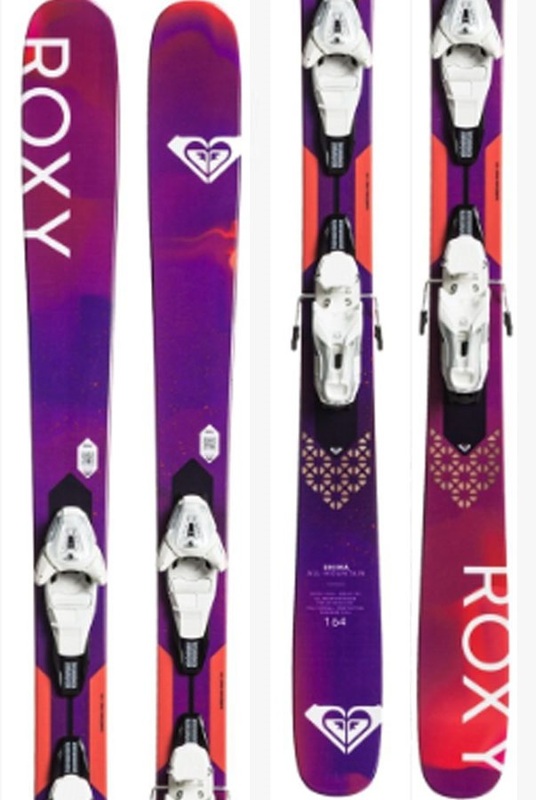 Roxy make a wide range of ski and snowboard gear for women ranging from snowboards, skis and other hardware to clothing such as pants, jackets, hats and more. Unlike other snowboard brands Roxy is dedicated to making gear just for women so you get equipment and clothing styled by women, for women. 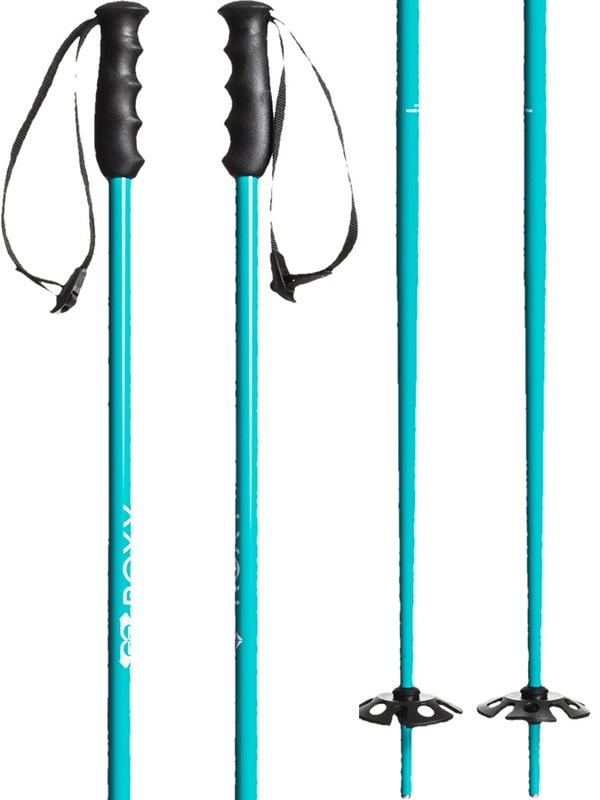 The Shima All-Mountain ski is ideal for when the clouds clear and you want to jump laps when the sun's out! A perfect all-rounder. Transform your skiing and do it all! Powerful, precise, piste skis for intermediate and advanced skiers. Waterproof, insulated gloves with block colourways from Roxy. The Insulated Wood Run pants stand out with the Denim style fabric, and bold colours! Fully insulated Roxy ski/snowboard jacket. Roxy's eco-friendly, down insulated jacket for all-day comfort. 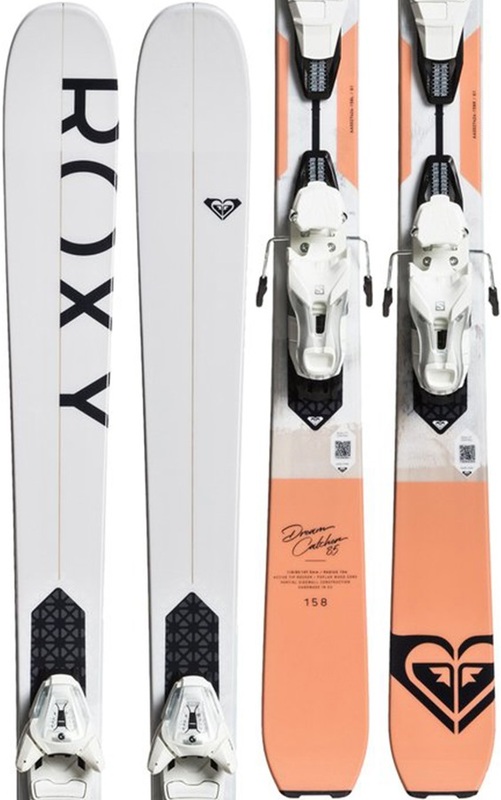 Roxy's Kaya skis are easy to handle and built for progression. Classic styled flip-flops with graphics from Roxy. The sporty, technical snow jacket from Roxy. Designed for the kids that don’t like waiting around, so let’s hope your friends catch up and join you in the Kaya Tribe!